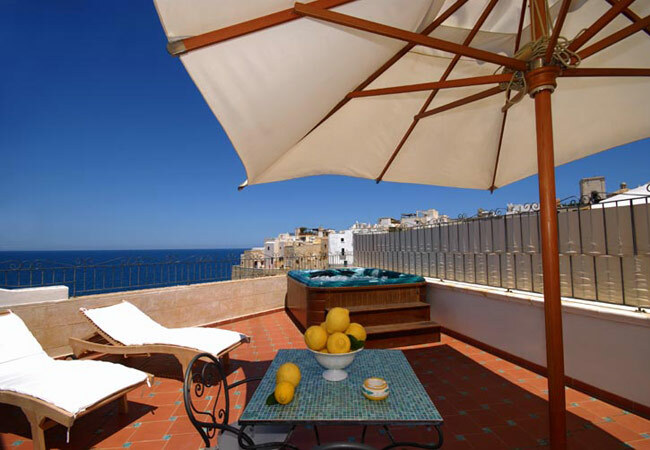 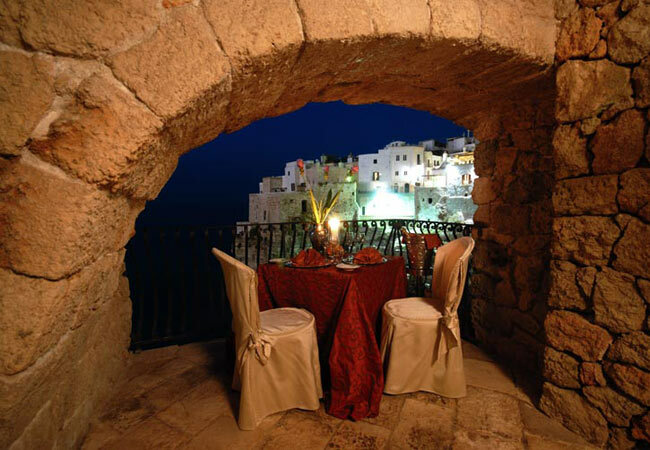 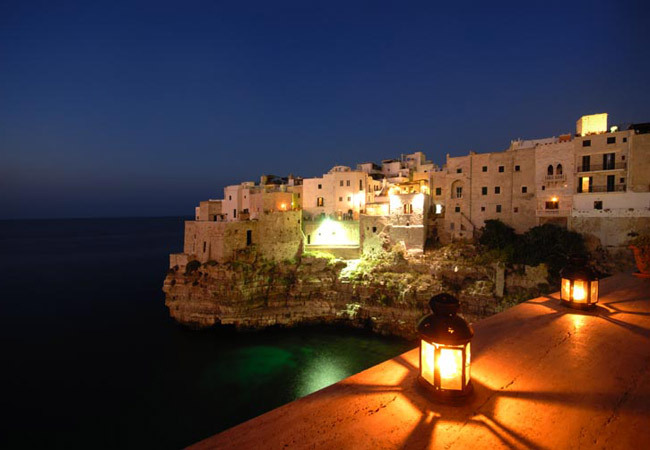 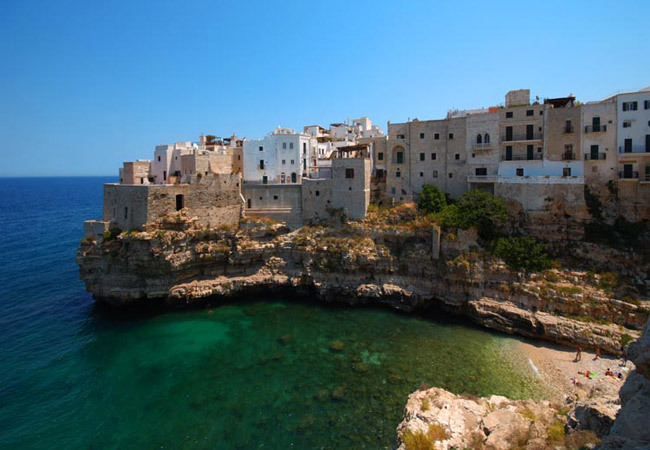 Located on the enchanting cliffs of Polignano a Mare, in a typical Mediterranean style, Covo dei Saraceni Hotel provides unforgettable moments thanks to the sun, the sea and the various services available to its guests. 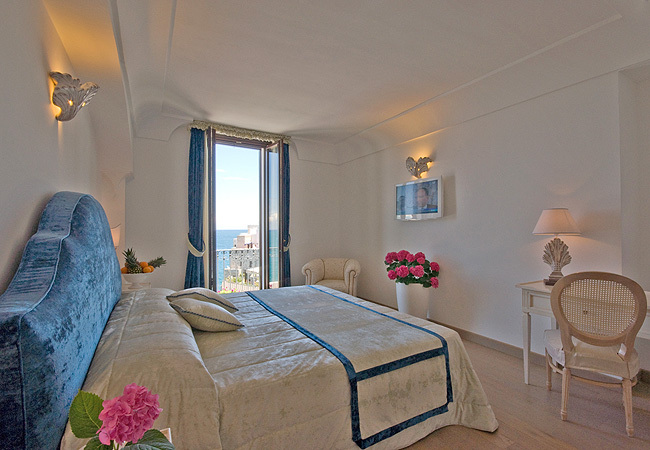 The rooms are elegantly furnished and offer guests every comfort and a fantastic sea view in some of them. 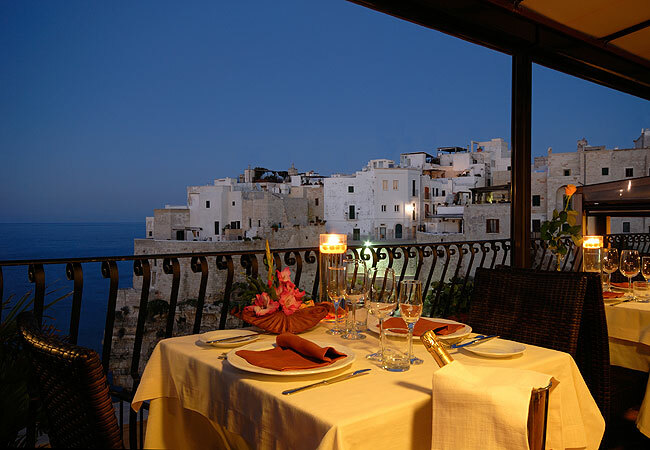 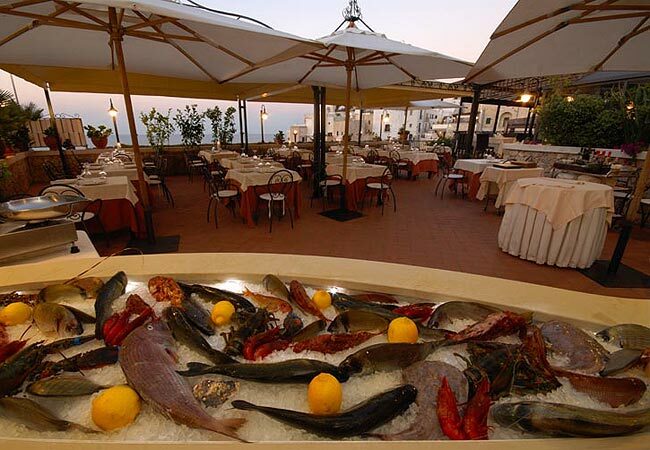 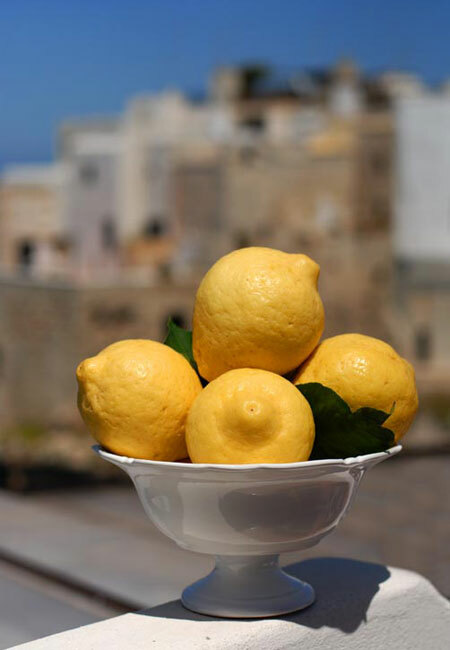 The rooftop terrace hosts "Il Bastione", à la carte restaurant with Mediterranean cuisine, which allows you to taste typical regional specialities and top quality products, fresh meat and fish, as well as an extensive wine cellar with a predilection for Puglia wines. 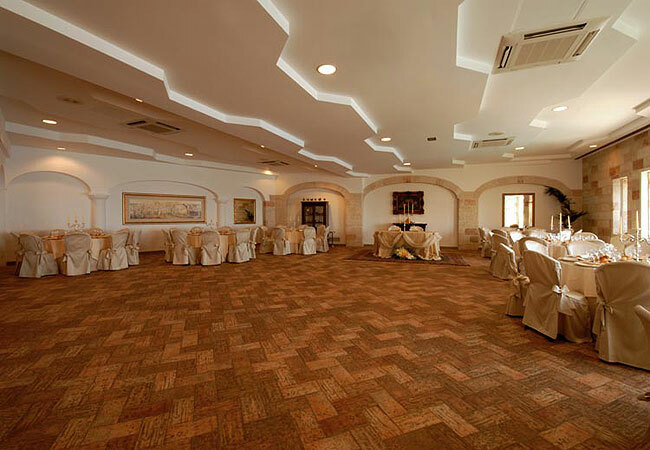 The atmosphere is cozy and suitable for business too, with three meeting rooms from 20 to 300 seats and a professional and friendly staff making the hotel ideal for all types of events: banquets, buffets and meetings. 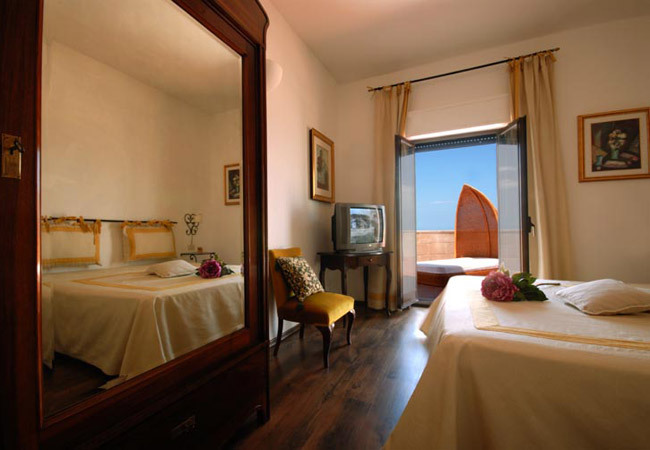 Opened recently, the "Dimora del Saraceno" annex is located opposite the hotel and it´s an ancient building completely restored and renovated to replicate the standard of quality offered. 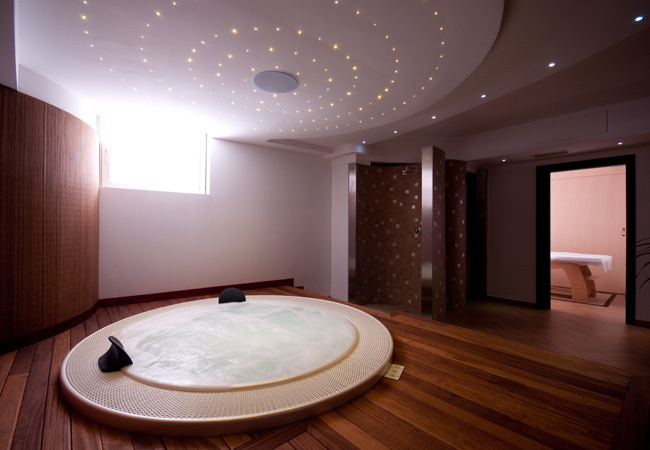 Inside the residence there is the relaxing wellness centre that combines tradition and innovation with customized treatments. 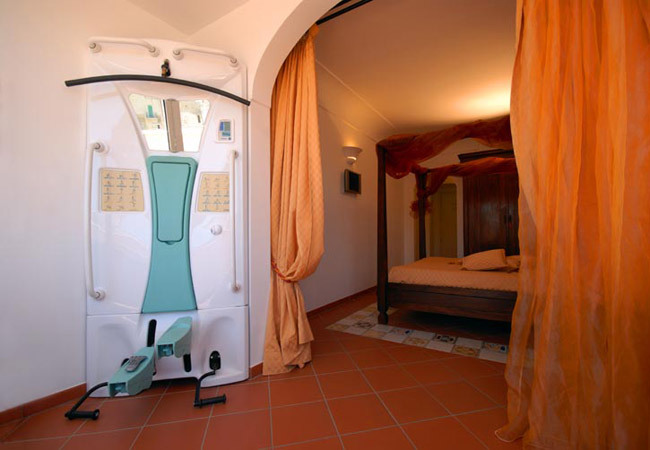 The treatments performed in the Hamman Raxul take advantage of the moist room and colour therapy: a pleasant break that frees the body and mind from stress and toxins accumulated in the epidermis. 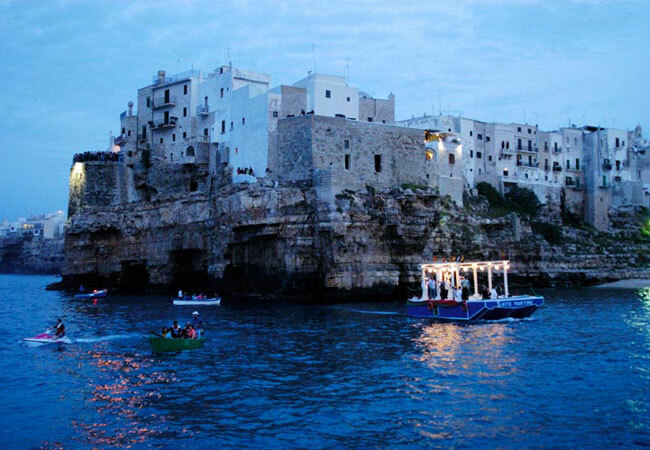 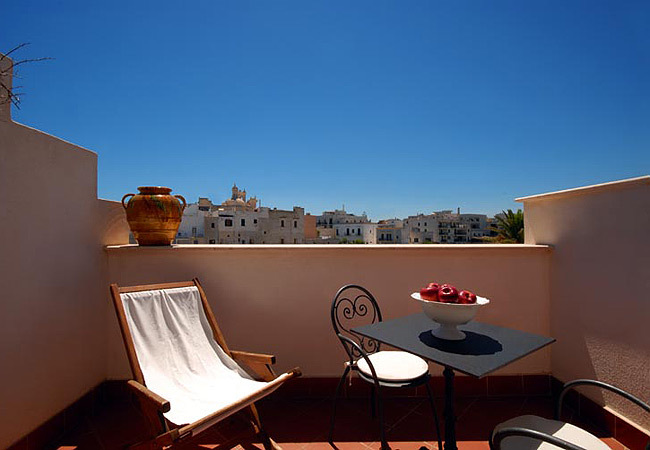 The hotel is situated in an ideal location for those wishing to spend a memorable holiday among trulli, sea and caves. 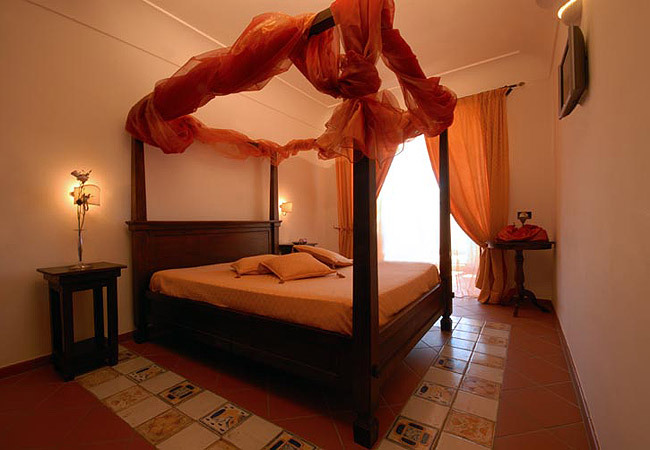 Covo dei Saraceni Hotel has 42 rooms including classic, superior and suites. 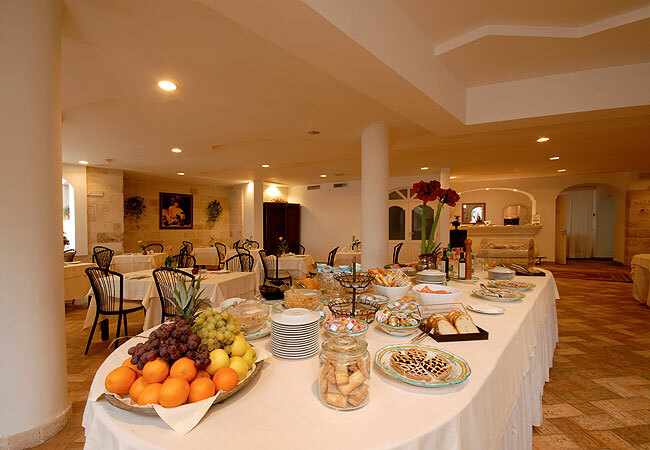 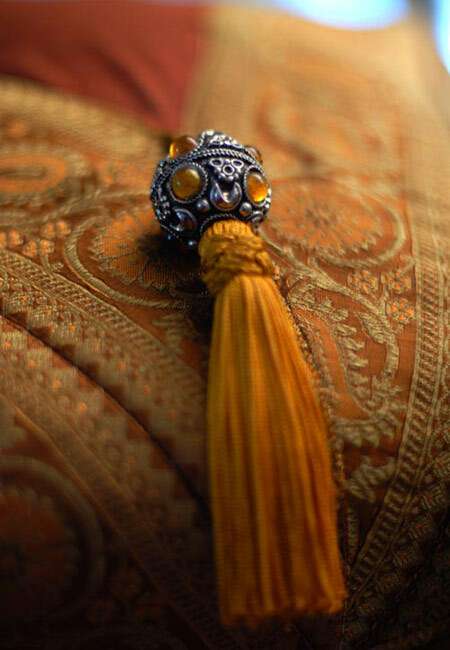 The main hotel houses 32 rooms among whom 4 suites, 2 junior suites, 4 superior and 22 classic. 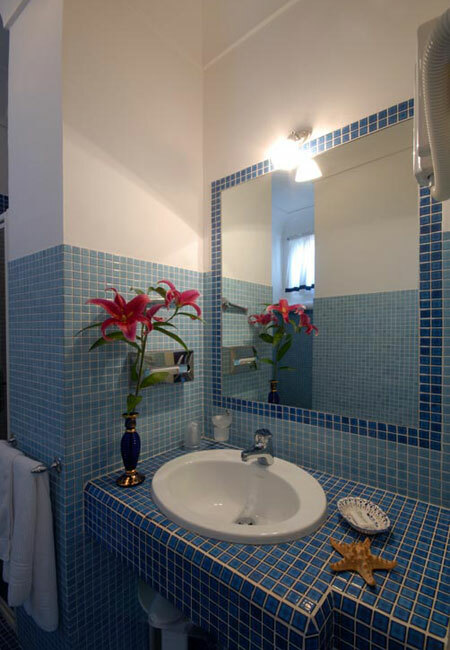 Every room is equipped with wood and wrought iron furniture, floors with colorful ceramic, bathrooms with blue and white tiles and each one provides satellite TV, minibar, safe, telephone with internet plug, air conditioning, hairdryers, customized courtesy line. 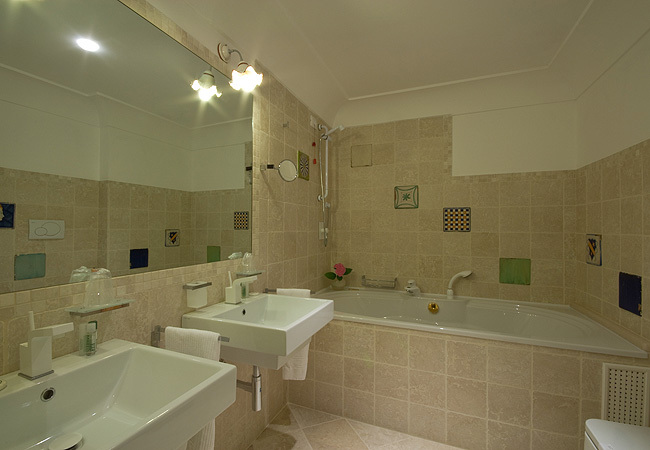 The other 10 rooms are located in the annex opposite the hotel (2 suites, 2 superior and 6 classic) featuring terracotta and majolica ceramics, plasma TV with satellite channels, minibar, safe, telephone with internet plug, air conditioning, hairdryer custom and customized courtesy line.